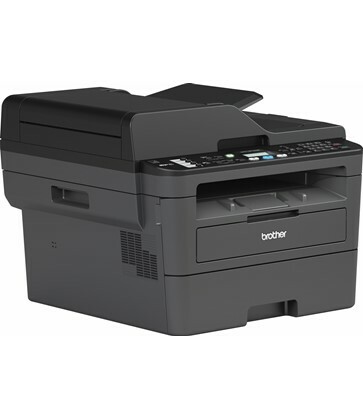 Home and small offices need practical and efficient printers to ensure a smooth flow of work. The MFCL2713DW is the printer that does exactly that. Count on business-class print and copy speeds of up to 34ppm, fast first-page-out of less than 8.5 seconds, and excellent mono print quality for sharp, clear text, charts and images. See the manufacturers web site Brother MFCL2713DW for more information.